7mm because it is more lightweight then some of the other high powered guns. 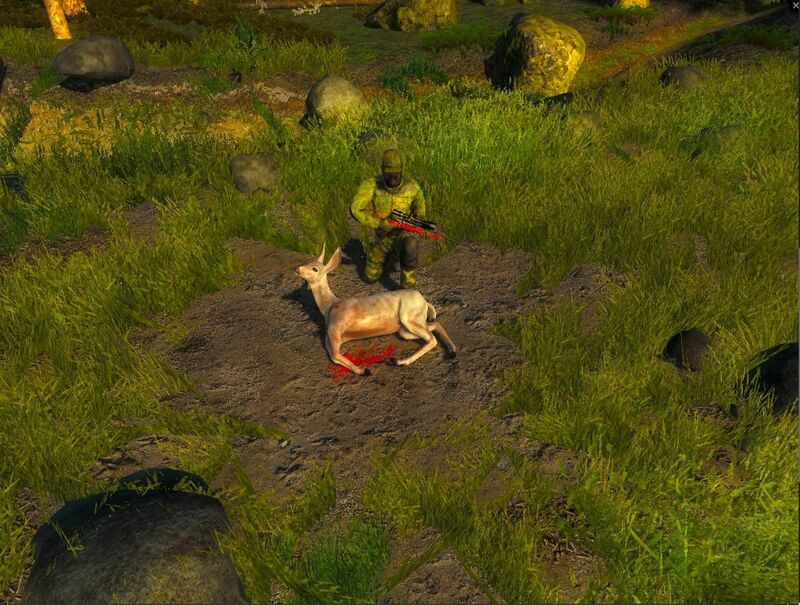 It is very accurate and packs enough power to bring down big game with ease as well as medium size game. Killed the third rare in under a week. 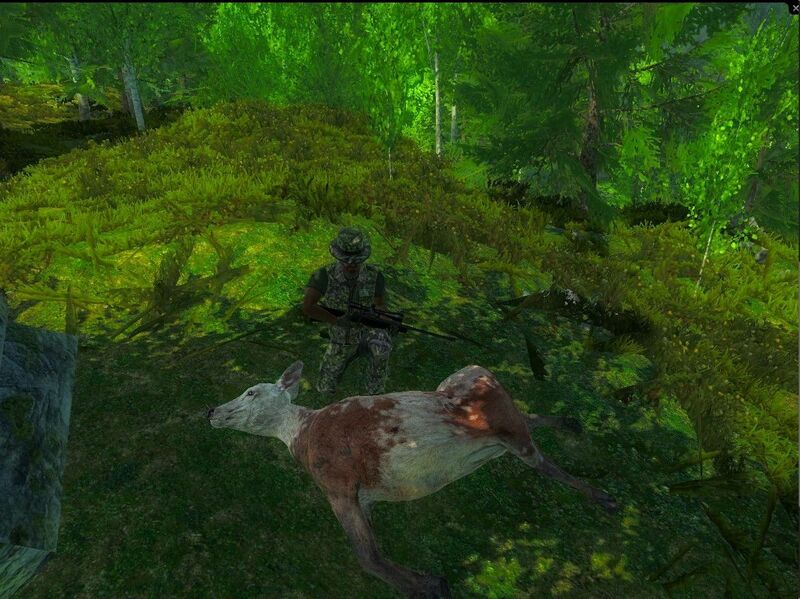 Got this piebald red deer doe at Val des Bois on 6/24/18. 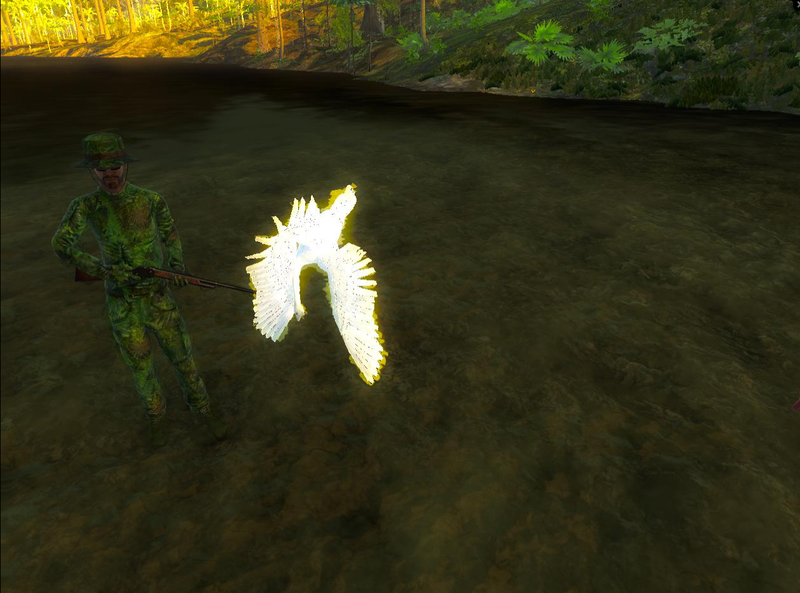 and the second an albino blacktail deer doe no score at RFF.